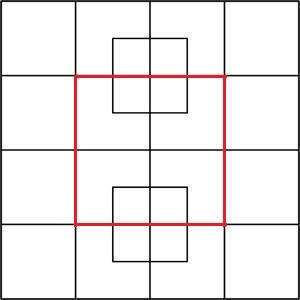 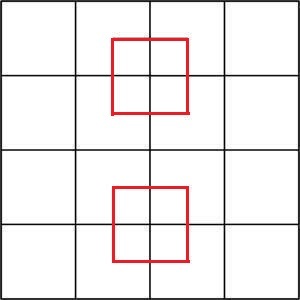 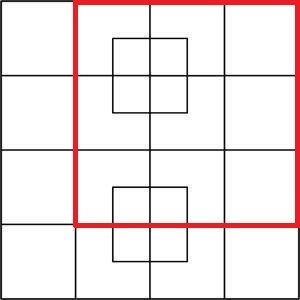 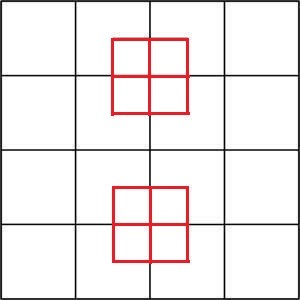 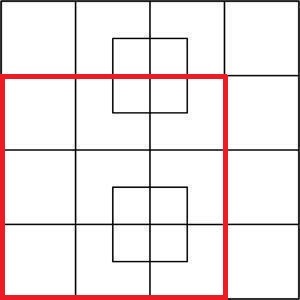 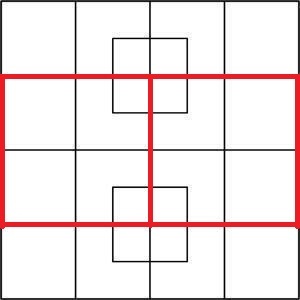 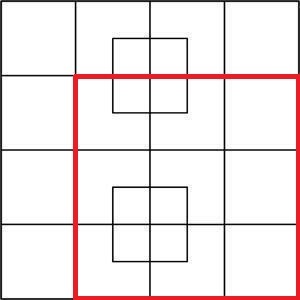 Count the squares. How many do you see? 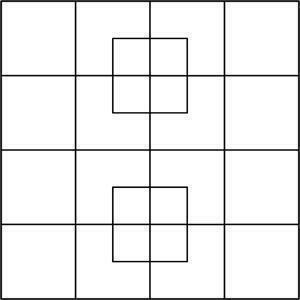 Reply in the comments. 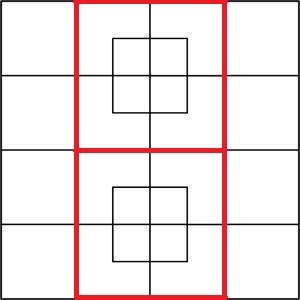 This is my answer and methodology in hopes of bringing this foolishness to an end. 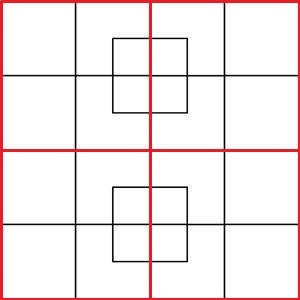 Frankly, I’m tired of counting squares. 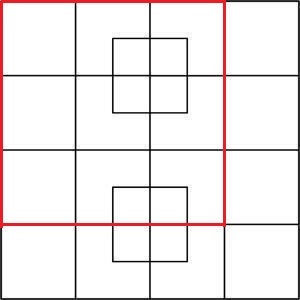 Plus the square that posted this silly thing in the first place … Forty one!